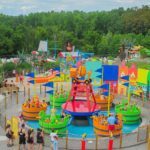 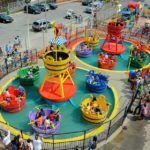 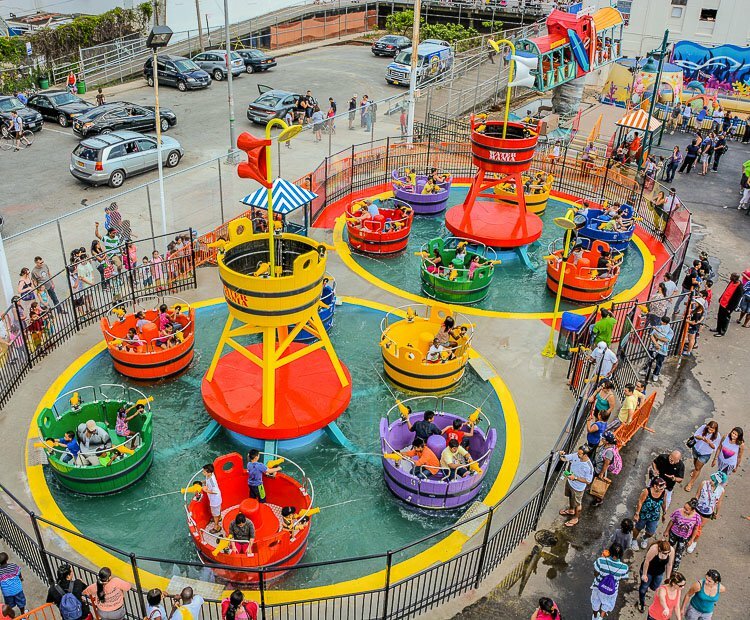 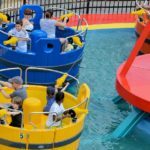 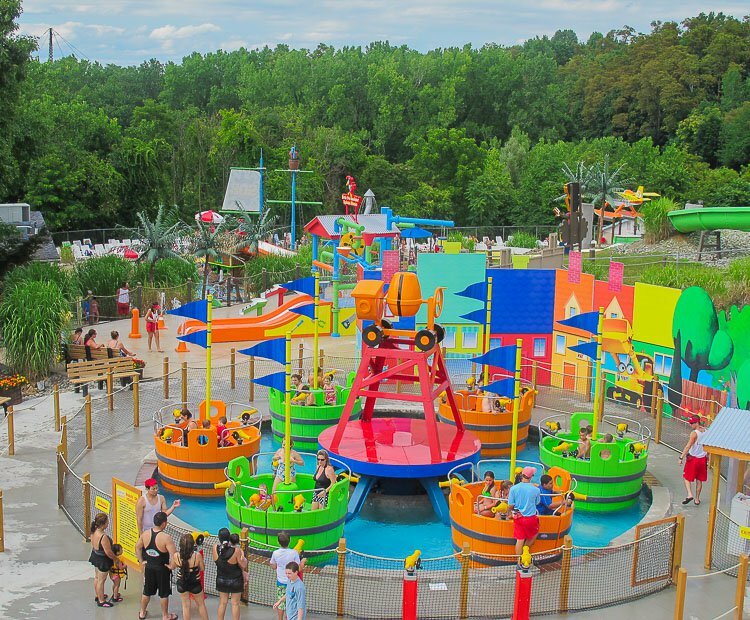 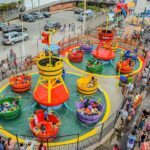 Watermania is one of the latest additions to Zamperla’s ever-growing product range and takes advantage of people’s natural enjoyment of playing with water. 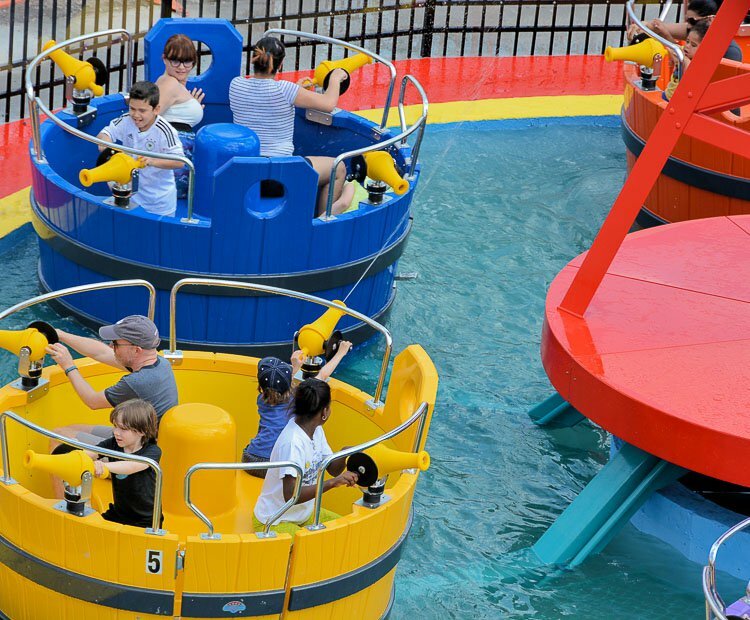 It takes the form of a duelling Tea Cup ride on water with a standard configuration of six, four seater cups providing a total capacity of 24 passengers and a theoretical hourly capacity of 480. 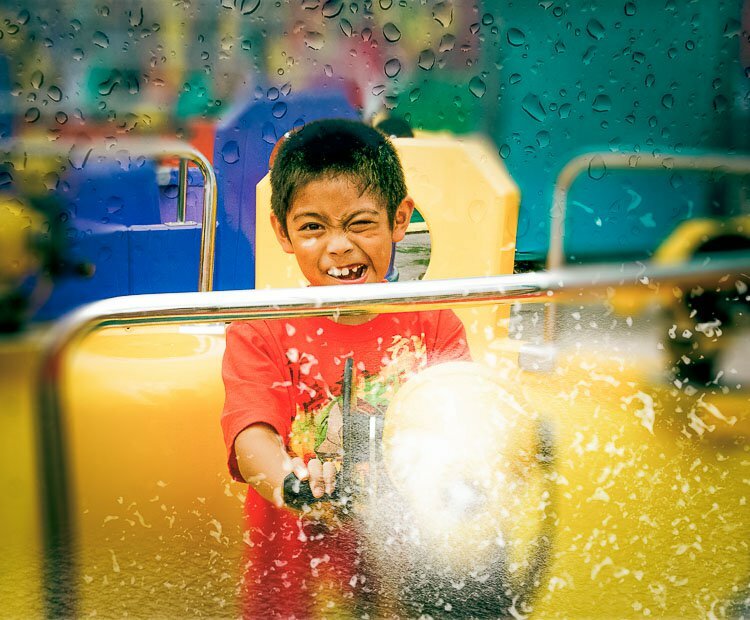 Each rider is seated in front of a water blaster which allows them to shoot water at fellow riders. 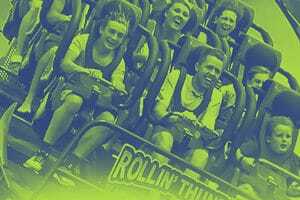 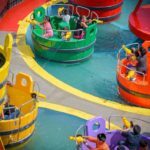 As the whole ride rotates around a central axis, each cup also rotates, alternately clockwise and anti-clockwise, making the ‘battle’ between the cups more fun! 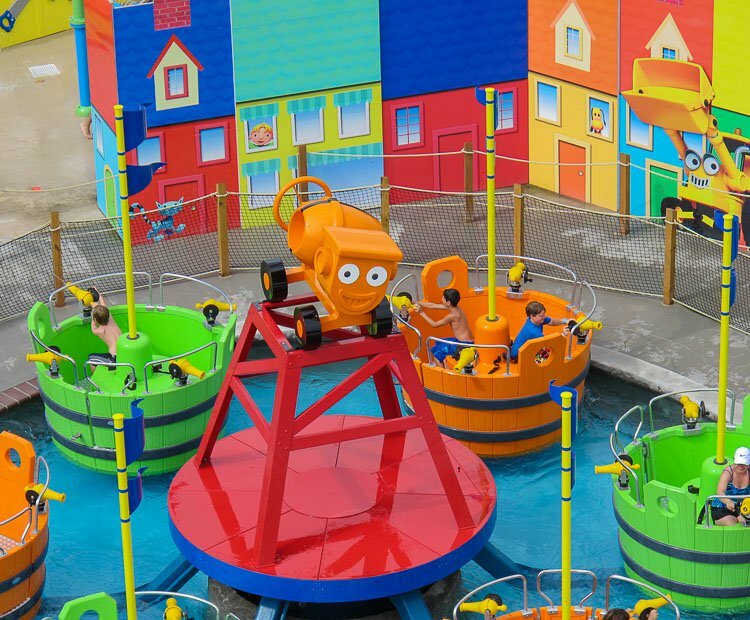 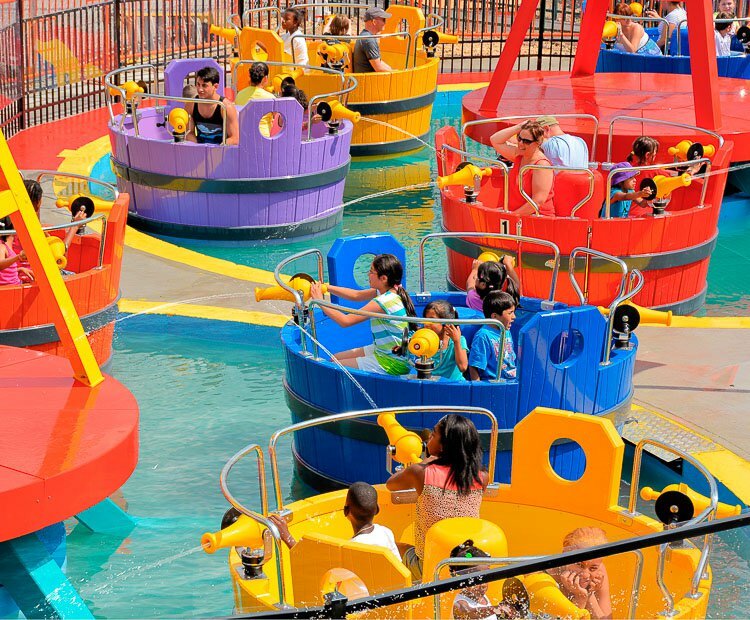 Loading and unloading of the cups is carried out from outside the pool thanks to a control system that ensures the ride stops in the same position after each ride. 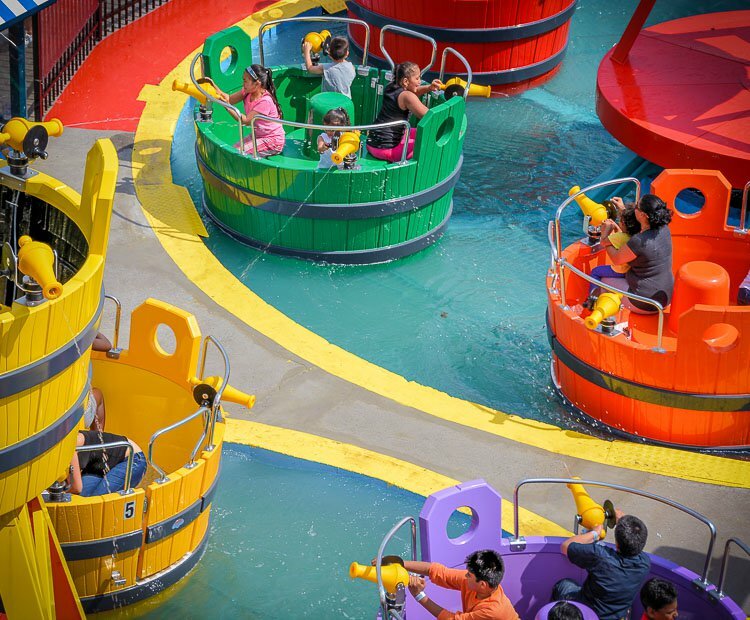 As well as the standard format, for those operators looking for a larger capacity ride, Watermania is also available in a double configuration –two standard rides next to each other – offering a total of 48 seats and an hourly capacity of 960 riders. 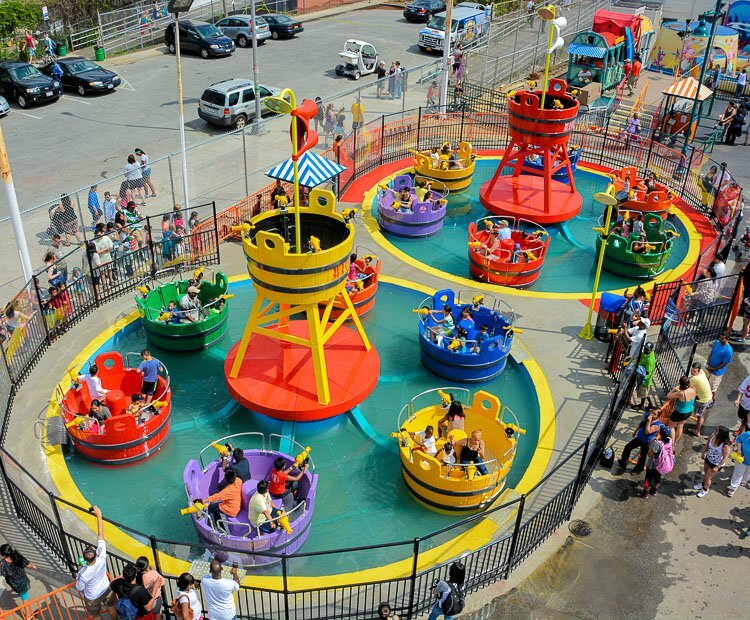 Additionally, it is a very compact ride with the diameter of the single version, including surrounding fencing, being 13m/42.6ft while the double version is 25m x 13m/82ft x 42.5ft. 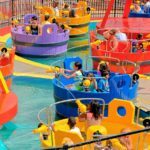 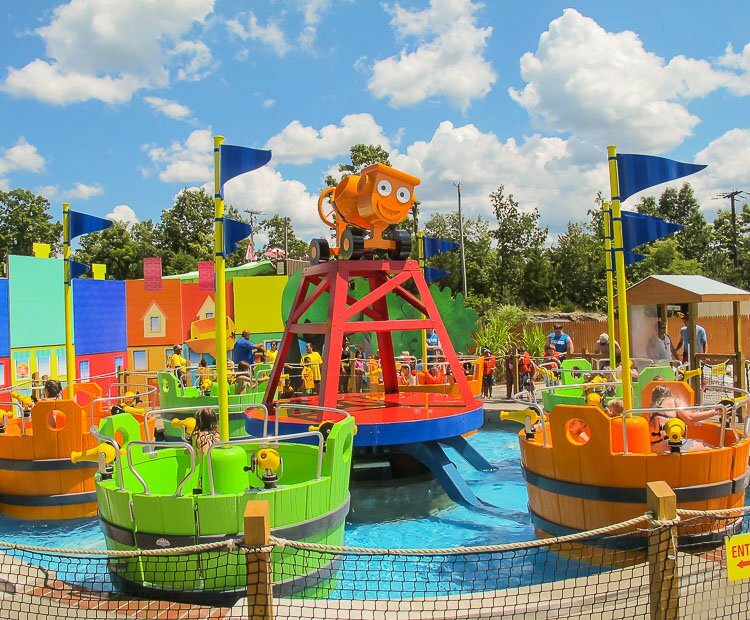 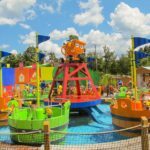 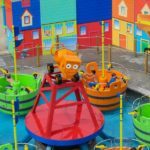 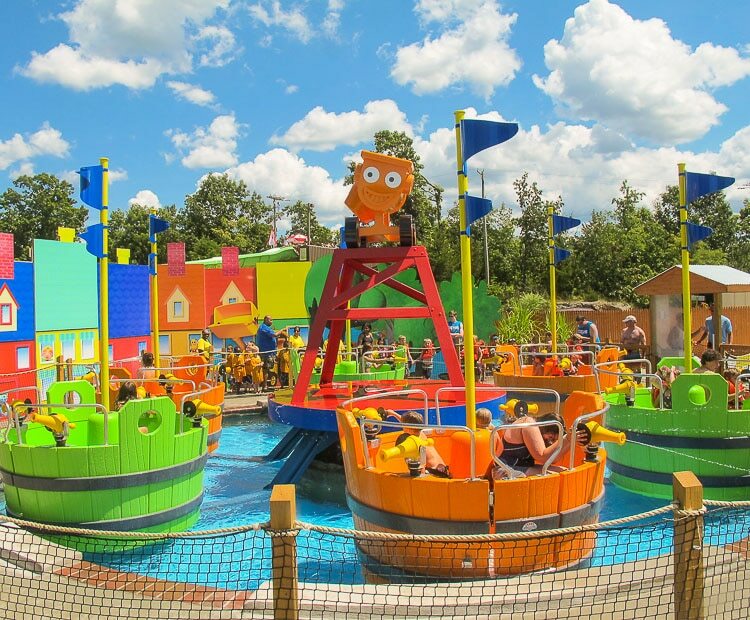 So, if you are looking to add a great ‘cool down’ attraction to your operation that is sure to be an instant hit with all ages, then look no further than Zamperla’s Watermania. 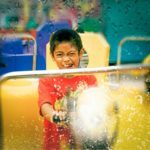 Do you need more information about Watermania?